When you need to have your home cleaned, there are a number of decisions that you have to make. One of these decisions is whether you should be going with a professional cleaning agency or a private cleaner to get the job done. At the end of your day, it’s your home that’s at stake. That’s why we’ve prepared a complete guide, which will describe the difference between a cleaning agency and a private cleaner. For more information, keep reading. 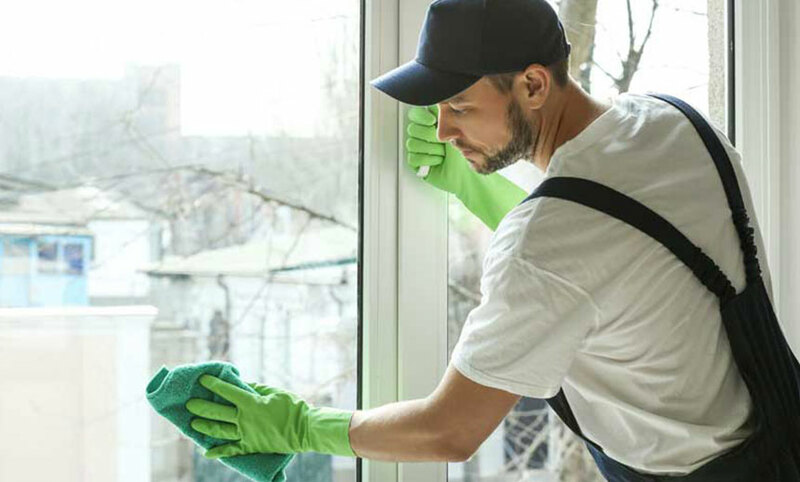 The main difference between a professional cleaning company and a private cleaner is that a cleaning company is in charge of multiple employees and that these employees are held to the standards of the company. You’ll often find that cleaning companies have supervisors and checklists. The major benefit of using a cleaning company is that you can trust that your home will always be thoroughly cleaned. If someone calls in sick, another cleaner will arrive at your home to clean it and if no one is available, you’ll be told in advance. Not everyone thinks about this, but you should also consider whether or not you’ll be affected if a cleaner is injured while working for you. When you use a cleaning agencies, they’ll likely have insurance to cover the cost of any injuries sustained by their staff. When you go with a private cleaner, on the other hand, you may be in trouble if someone is injured. That’s because, depending on the situation, you could be considered the employer of the cleaner. This may force you into a situation of liability; wherein, you have to deal with insurances and payment negotiations. A benefit of using a private cleaner is that you can develop a close relationship with the cleaner in question. Not only this, but when you have a good experience with someone, it’s easier to trust that they have your home’s best interest in mind. The downside of using private cleaners is that you can’t foresee whether an external circumstance will cause your regular cleaner to call in sick and if this happens, you might find yourself with an unclean home when you’re expected guests to arrive. An agency on the other hand, will be able to issue a different, cleaning professional to cover their shift and get your home cleaned and maintained just as well and on time. When you’re letting someone into your home, you have to have complete trust in them. You might be considering a private cleaner if you know someone who’s working in this field already and if you’re comfortable with inviting this person into your home. There’s no doubt that it can be nerve racking to accept strangers into your home, which is why you may be reluctant to do so with an agency worker. 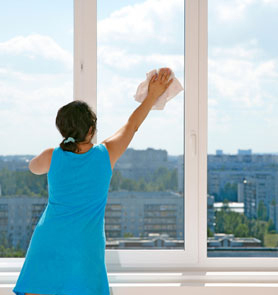 Of course, you can also request certain cleaners from an agency if you find that they’ve done good work on your home. This way, you can limit the number of people that are entering your home and you can build a relationship with the person doing so. Deciding between a professional cleaning company and a private cleaner can be difficult. This is especially true because most people know someone who works as a private cleaner, so you might be inclined to go with someone you know instead of hiring a cleaning agency. That said, a cleaning agency is the best of both worlds because you can choose specific cleaners with your cleaning agency, less liabilities as they are part of a company and you can rely on someone to always arrive and fulfil the service. For more information about cleaning agencies and private cleaners, feel free to contact us today.